Now that winter is upon us and you have done as much as you can do in your yard, now is the time to plan for next year. I am still bargaining with the weather wanting a sunny day or two to finish some tasks in my yard. One-way to plan for next year if you have not already, is to start a Garden Journal. If you have one and you are like me, you probably spent more time in the garden than filling out your Gardening Journal. If you do not have one, my suggestion is you create your own. I have ordered one of these Journals online but found it did not fit my gardening needs. I like something that is practical. You can adapt the Gardening Journal to you own needs. There are many samples of page details online. Here are a couple such links to check out. 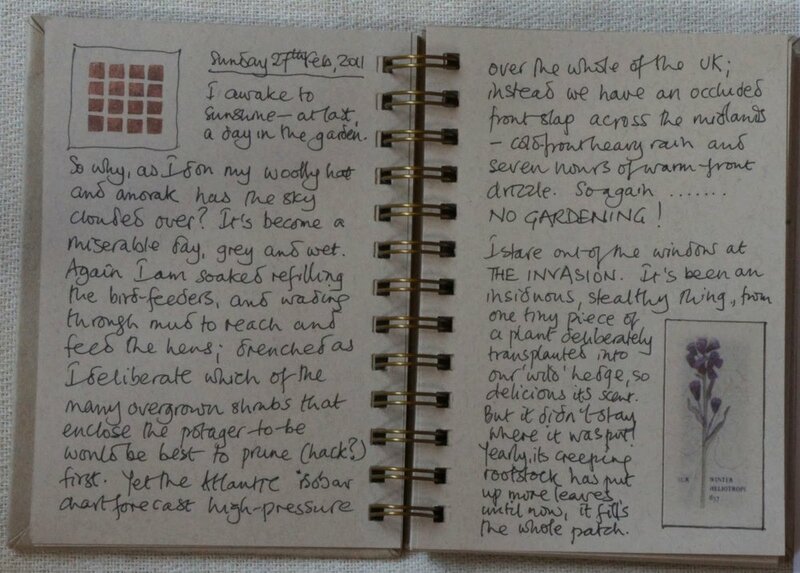 A Gardening Journal can be creative and it can become a beautiful record of your garden that you can pick up and work on it again and again. One famous Garden Journal is Lady Mayo’s Diary. Lady Mayo's Garden: The Diary of a Lost 19th Century Irish Landscape. You can also make a Garden Journal for someone else and use it as a present. If you prefer you can also download an app, which can be used alone or in addition to your Gardening Journal. I have included a list of some apps to explore. I have not checked them out but they can be useful in identifying plants or watering reminders. Have fun making your own Gardening Journal and here is a link to a free printable Journal.